At CARES our mission is to reduce the trauma and enhance the physical, emotional and psychological safety and well-being of children and their families through a timely, coordinated and specialized response to criminal and civil investigations involving children and other vulnerable members of the community. CARES opened its doors in May of 2008 and has provided services to over 900 children and their families. 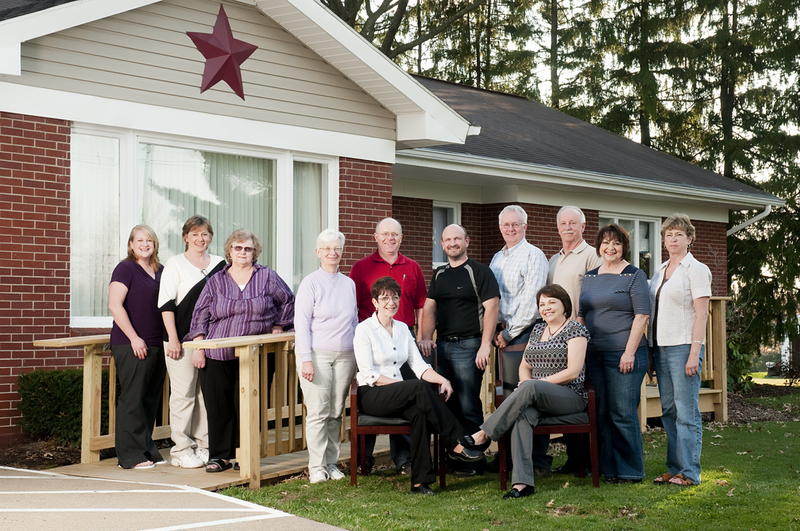 Western PA CARES for Kids is a non-profit Child Advocacy Center. 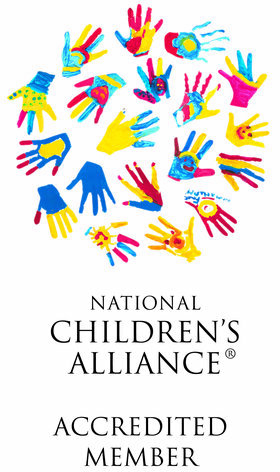 It is the philosophy of the Child Advocacy Center, that no one agency or discipline can address the problem of child abuse and that each agency has its own body of knowledge, mandate, procedure and level of substantiation. We promote a team approach to the investigation and prosecution of child abuse cases and collaboration in addressing the needs of children and families served by the Child Advocacy Center. The Child Advocacy Center schedules monthly MDT case review meetings in order to facilitate a process in which professionals are able to work together more effectively and efficiently to address incidents of child abuse.